It’s a dog’s life once again as Pepper Tree Wines hosts their annual Pooch Picnic on Sunday 12th August 2018. 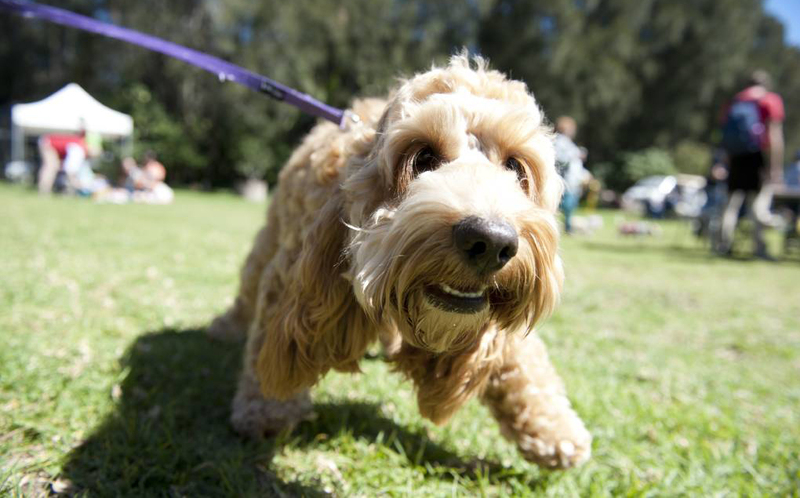 Taking place on the Pepper Tree grounds in Pokolbin (Hunter Valley) for the seventh year, the Pooch Picnic is the perfect way to spend the day with your canine pals with pet pampering stalls and competitions. 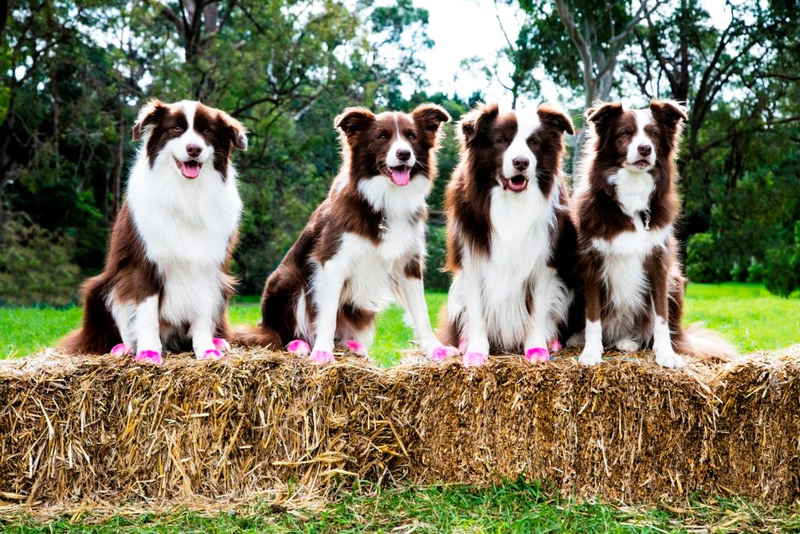 Renowned dog trainer Kelly Gill and the Wonderdogs - her team of talented Border Collies - will perform their popular trick shows and training demonstrations. There will be plenty of food and wine to tempt the tastebuds including wine by the glass from Pepper Tree Wines, Bao Brothers Food Truck, juices from Pulp Addiction and coffee from Drop Bear Roasters plus cheese platters available from the Pepper Tree Wines cellar door. 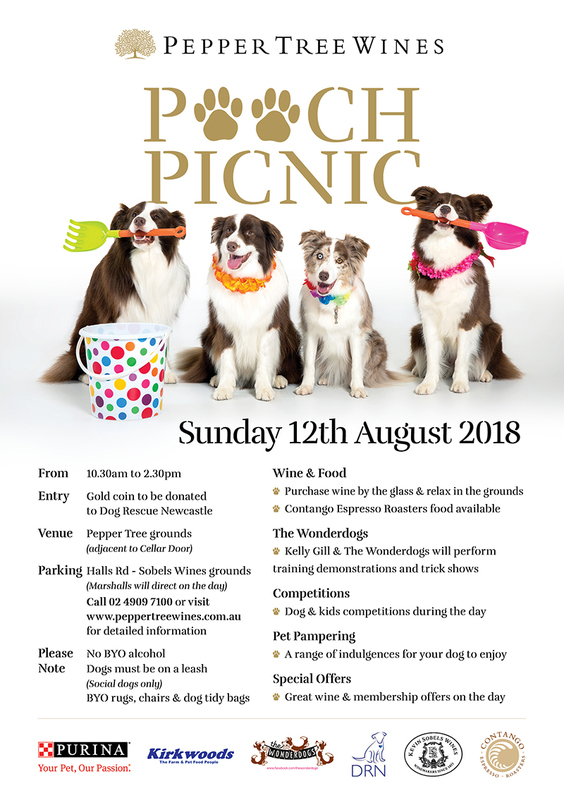 According to Pepper Tree Wines’ Michelle Preece, the pooch picnic was created seven years ago as an extension of the Pepper Tree Pet Club and as a way of raising much needed funds for local not-for-profit animal rescue organisations. “The team at Pepper Tree Wines know what an integral part a pet plays in their owners lives. Our head winemaker Gwyn Olsen’s dog Spencer is a regular visitor at Pepper Tree Wines and is often seen wandering the grounds and greeting visitors at the cellar door. The Pooch Picnic is a way for us to celebrate all our four-legged friends,” Michelle said. Dog Rescue Newcastle is a volunteer organisation committed to the rescue of abandoned, neglected or abused companion animals. They ensure rescue dogs and cats are placed into loving foster homes where they receive the love and attention they deserve until a permanent home can be found. Bring your own rugs, chairs and dog tidy bags.